With our improved buying system using Paypal you can now buy several publications at the same time with a single credit card checkout or Paypal sign-in. 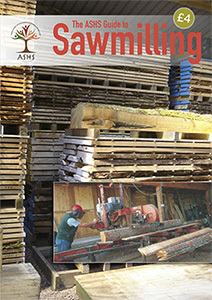 This NEW invaluable guide contains many useful pointers to setting up and running a sawmill. This guide aims to provide an introduction to seasoning timber for people new to the sawmilling trade. 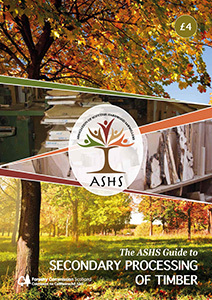 It is based on the experiences of ASHS members, who are mainly small homegrown hardwood sawmills. 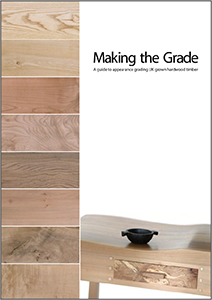 This guide to appearance grading of UK grown hardwood timber is provided by Forestry Commission Scotland. It is published by ARCA Media and we charge only for P&P. 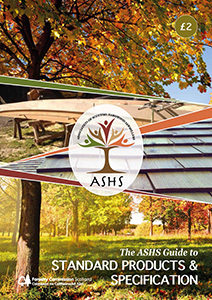 This guide aims to provide customers with information to get the timber they want from ASHS members. 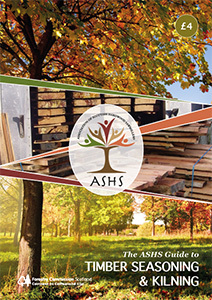 This guide aims to provide basic information on secondary processing for anyone wishing to set up a small-scale hardwood or quality softwood sawmill or extend an existing sawmilling business in Scotland. 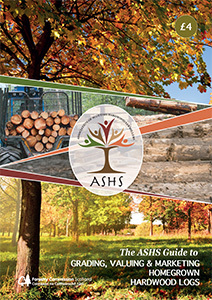 This booklet aims to provide a basic introduction to the main areas of work involved in selling hardwood trees and logs grown in Scotland.